Known company Louis Vuitton especially for the charity auction Only Watch 2013, to be held on September 28 this year in Monaco, has launched a unique novelty Tambour Spin Time Regatta, characterized by having a countdown counter. It is designed as opening square-shaped indices arranged at the 1,2,3,4 and 5 o’clock positions. The novelty is presented in a round case with a diameter of 45.5 mm and a thickness of 16 mm in 18-carat pink gold. The watch water resistant - 100 meters. The blue dial is equipped by applied image of a sailing yacht with sails made of gold enamel, named in honor of Paul Pettavino. Indication of hours and minutes is carried out by using the two central skeletonized hands with white luminescent. On the flange, there is placed a minute scale and red inscription “Only Watch”. A sapphire crystal protects the dial. The back cover is decorated with engraving “Only Watch 2013 N ° 1/1". The novelty Tambour Spin Time Regatta functions on the base of the manufacturing automatic mechanism Louis Vuitton LV156, on the 35 jewels, with a frequency of 28,800 vibrations per hour, 48-hour power reserve, functions of hours, minutes and chronograph. The model comes on a blue alligator strap with red stitching and a buckle in 18-carat pink gold. 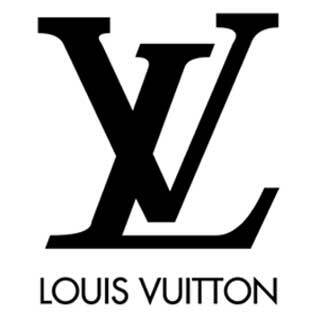 Official site of Louis Vuitton.